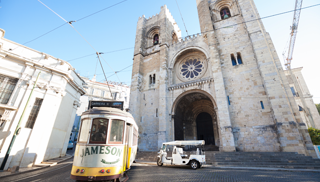 Let’s explore Lisbon on board a Tuk Tuk! 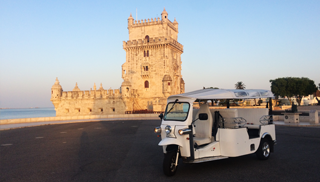 Travel through time on board a Tuk Tuk on your way to Belem neighborhood. 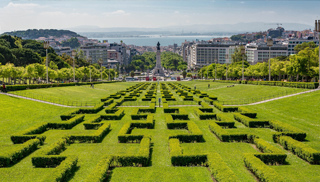 Get to know the history about the Golden Age of Portugal. 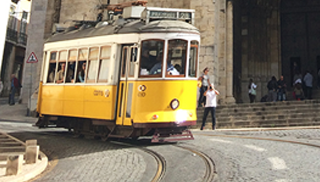 A sightseeing tour that includes everything you must see in Lisbon. Explore the important spots in the city conveniently on board a tuk tuk. 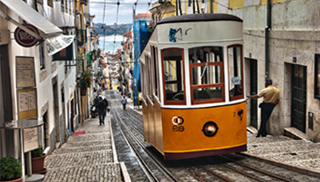 Feel like a local while exploring the culture and taste of Lisbon on board our tuk tuk. 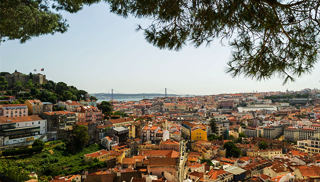 Enjoy the flavors of the traditional portuguese cuisine and discover the historic and most authentic neighborhoods.